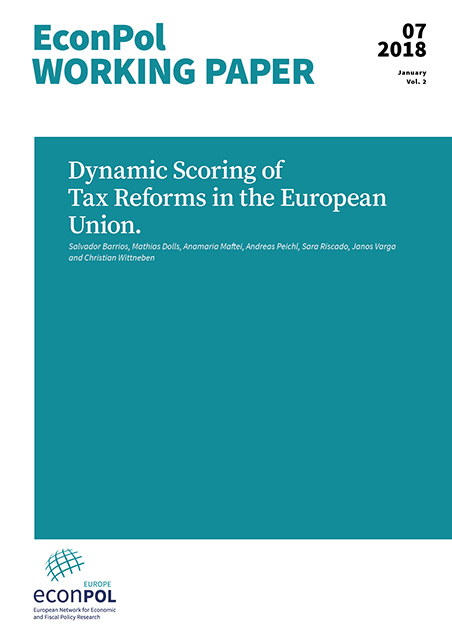 Dynamic scoring, or the evaluation of tax reform effects, is common practice in the US, but has never been applied to the EU’s fiscal governance framework. 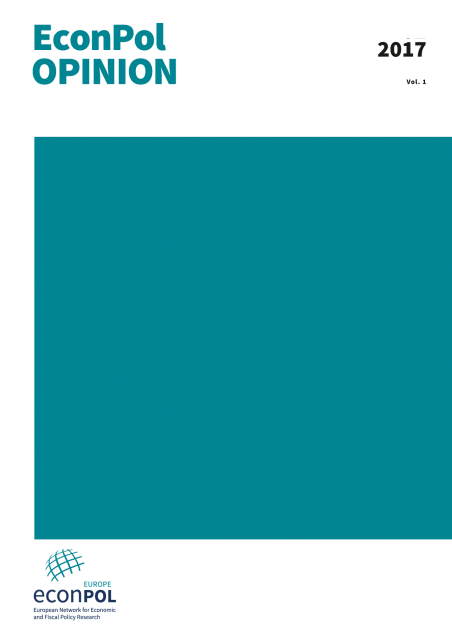 Adopting a novel approach, the authors analyse hypothetical reforms of the social insurance contributions system in Belgium. They find that the self-financing effect of a reduction in employers’ social insurance contributions is far greater than that of a comparable reduction in employees’ social insurance contributions. How can the euro area tackle its perennial problems of core/periphery imbalances and anaemic long-term growth? According to network members Luigi Bonatti and Andrea Fracasso, Università di Trento, there is no quick-fix solution. 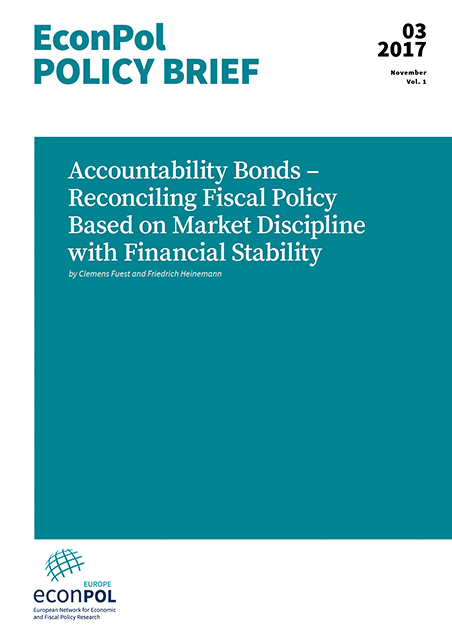 Temporary fiscal stimulus does not produce permanent improvements, while the upfront costs and short-term negative impact of structural reforms can feed distributional conflicts. Permanent cross-national transfers provide local relief, but also exacerbate tensions among member states. 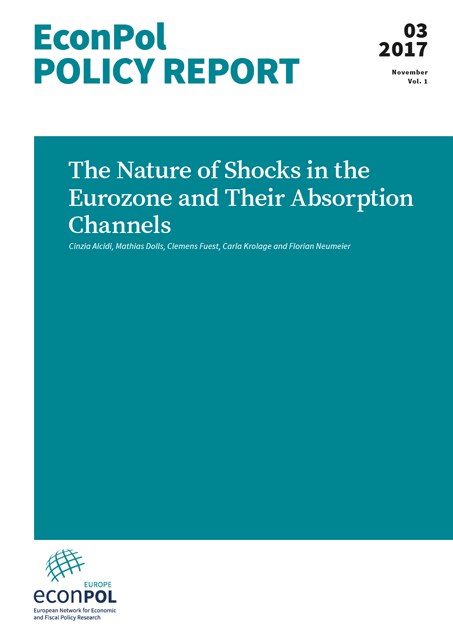 The authors advocate a nuanced approach focused on the key role of structural differences in affecting income and growth differentials, as well as competitive imbalances across the euro area. We investigate the degree of (a)symmetry of macroeconomic fluctuations within the euro area (EA). 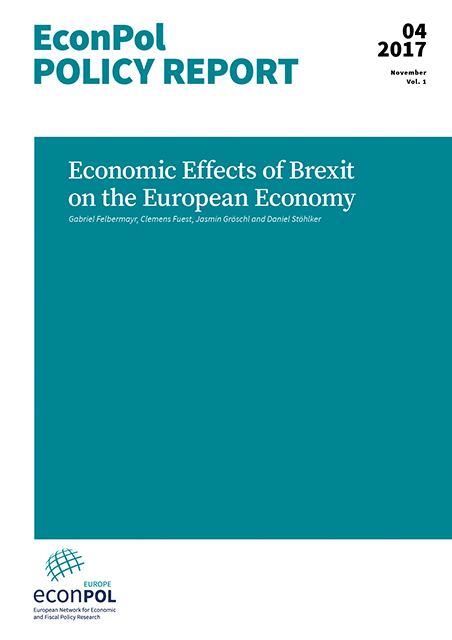 Our findings indicate, first, a high degree of co-movement of cyclical GDP across EA member states. However, the amplitudes of national business cycles appear to vary notably, meaning that booms and recessions differ with regard to their severity across EA member states. Second, the co-movement of cyclical unemployment is somewhat less pronounced than that of cyclical GDP and the sensitivity to common shocks is even more heterogeneous, suggesting that differences in labour market conditions play an important role with regard to the vulnerability to common shocks. Turning to potential stabilization mechanisms, we find that in general, the private sector has a huge potential to absorb asymmetric shocks. However, in international comparison, the shock-absorption capacity of the private sector in the EA is rather weak. Recent evidence suggests that promoting capital market integration may improve the private sector’s shock absorption capacity. We need more Europe in the Monetary Union. Which Europe? Hints from policy games. Read more about We need more Europe in the Monetary Union. Which Europe? Hints from policy games. Under the pressure of the 2008 crisis serious flaws have emerged in the design of the European Economic and Monetary Union (EMU) as a supranational architecture which aims at generating and distributing collective benefits from integration among highly interdependent countries. If we agree that more Europe is needed, we shall urgently ask "Which Europe?" Economists Luciano Andreozzi and Roberto Tamborini from EconPol network partner Università di Trento introduced an interesting policy game setup of two interdependent countries where each sovereign government seeks to optimise its own welfare function reflecting social preferences over policy options and their outcomes. Read here why the strategy of further integration by an extended system of binding rules enforced by technocratic agencies may be unsuccessful and which consequences should be drawn.